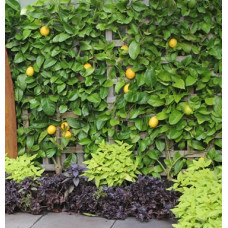 What could be better for your home garden, than fruit and citrus trees? There are edible plants for a variety of situations in this category. 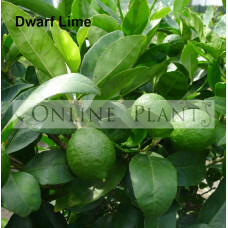 Citrus trees are some of the easiest fruit trees to grow in your home garden. 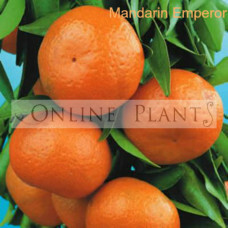 They are very popular and online plants have a great variety for sale. 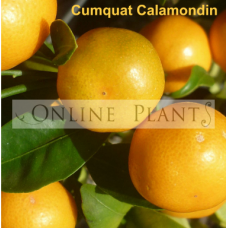 At various times of the year, we can have Oranges, Lemons, Mandarins, Limes, and Cumquats. They have many uses around the home. The juice and the skins can be used for Cooking, Baking, Cleaning, Drinks, Preserves, Insect Repellants, Pot Pourris, Perfumes, Cosmetics, Dressings and Marinades. 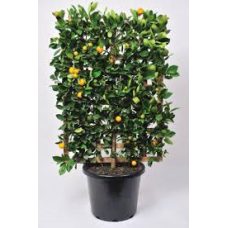 Of course, Citrus plants themselves have a variety of uses. 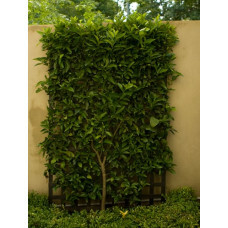 Excellent for pleaching or espalier purposes in small apartments and balcony planting. They're great in pots and containers, and even as specimen plants in suburban back yards. 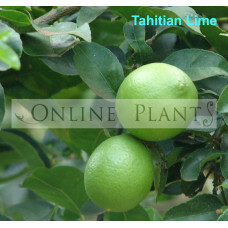 Citrus plants are heavy feeders and benefit from the application of a suitable fertilizer every season. 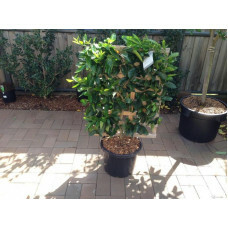 Meyer is a smaller growing bushy tree, growing to a maximum height of 1.5 metres. It produces numero.. The smallish fruit ripens mid-winter and has a distinctive tang with the red pigmentation. 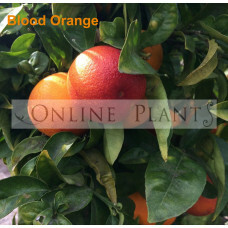 The..
A small, densely foliaged tree with bright orange fruit which is acidic and sour. Definately an acqu.. 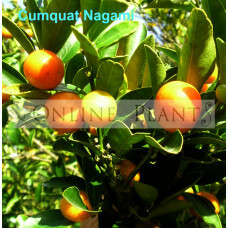 The unusual feature of the nagami cumquat is the fruit is eaten whole, skin and all. The insid.. 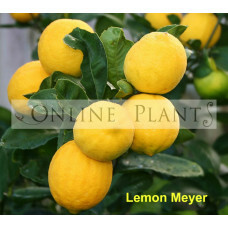 The more traditional backyard growing lemon. Although it can grow tall, regular pruning can ke.. 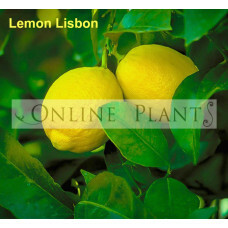 The lemon lisbon is the most commonly grown lemon in Australia. It is a very vigorous tree, up.. The fruit has a pale orange skin that is inclined to be puffy. Excellent flavour however the fruit c.. 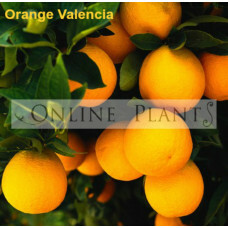 Commonly referred to as a fruiting orange, the Valenica fruite are medium in size with a distinctive.. 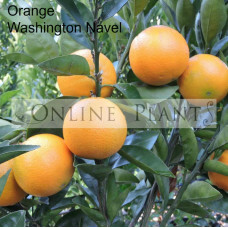 The most popular backyard orange grown in Australia. Is is a small to medium sized tree that p..